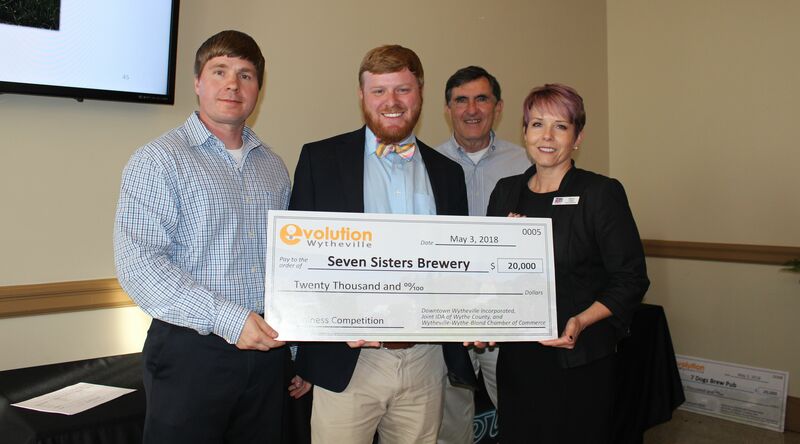 Seven Sisters Brewery was awarded $20,000 in prize money through a Community Business Launch grant from the Department of Housing and Community Development. Main Street directors are a one-of-a-kind group of individuals. We play many roles and wear every hat imaginable to make sure the job gets done. If you are a manager like myself, you have to be okay with the fact that you are never not working. At the grocery store, the gym, even on vacation, people want to talk about projects, events or just general information about the organization and community; exhausting, yes, but part of the job. As I travel to conferences and trainings regionally and around the United States, one thing becomes clear to me. Main Street directors are among some of the most diverse and well-rounded individuals I have ever worked with. It is so refreshing to speak to, consult and network with other directors from across the nation, because we get it. We as a group, truly understand the struggles and what it takes to make things happen for your respective communities. I hope this article brings a better understanding of what the role truly is from a director’s perspective. Defining your roles as a director can be a challenge. The never-ending list of job duties and responsibilities that become associated with the position are always evolving and changing. I wish I could have spoken to other directors before taking the position to truly understand the dynamic of all things associated with people, personalities, and politics, as I will touch on later. Being in the position for three years now has been the most rewarding, yet exhausting time in my life. As directors we have to make sure the rewarding part outweighs the exhausting. Burnout becomes a term we are all too familiar with, whether associated with staff or volunteers, it’s real. Directors must stay upbeat and motivated even when things within the organization may be challenging at times. We are the glue that holds this puzzle together and we have to remain consistent when volunteers and others may not be. Main Street directors are leaders that are authentic in their connection and are focused on building real relationships with everyone–be it a district business or property owner, resident, or elected official. Wait, I didn’t go to college for this, but let’s be honest, did anyone? Becoming a Main Street manager is something that many will not understand until they are in the trenches learning and adapting as things arise. That’s why interacting with other directors is so powerful–we all understand the day-to-day of what the position truly looks like. I honestly believe that being a good listener and thoroughly enjoying interacting with people will take you a long way in this profession. What we learn by doing and having success and failures along the way is far more beneficial than anything taught. This is a real-world experience position that always keeps things interesting. It can wear an individual down who needs day-to-day structure, but to others, can keep things exciting as we are always learning, evolving and adapting as situations arise. I have grown more not only professionally but personally due to the situations that I have been thrust into and have adapted to achieve positive results, which in turn has built self-confidence that is much needed in this role. This position can empower you to feel like you can achieve anything, and with the right partners and team around you, I honestly think you can. The three P’s of the Main Street world, which we all know too well, are people, personalities and politics. For me, this is honestly the hardest part about the role, hands down. Not mentioned as part of the job description was behavioral specialist or personal mediator, to name a few, but it sure does seem like we are doing quite a bit of this from time to time amongst people. It is so important to get the right people involved who have the best interest of your organization in mind. Main Street directors in particular serve an important role in cultivating, inspiring and empowering people within their organization and extended volunteer base to see long lasting results. –Norma Ramirez de Meiss, Leading Main Street. How do we do it? Well, from my standpoint, we have to bridge the gaps between people, find common ground, keep everyone excited about project, goals and events, but most importantly, leave the ego and agenda at the door. People want to be heard and valued, so take the time to listen and understand them. Most of them are in it for the right reasons, and the ones that aren’t will usually show their cards fairly quickly. It is not about any one person or business, it is about collectively making the community better, and that benefits everyone involved. Selling the locals of all people, can be one of the most challenging things as an organization. Some locals give feedback and voice what they think needs to happen but want to snap their fingers and see it on a project that may take years to materialize. 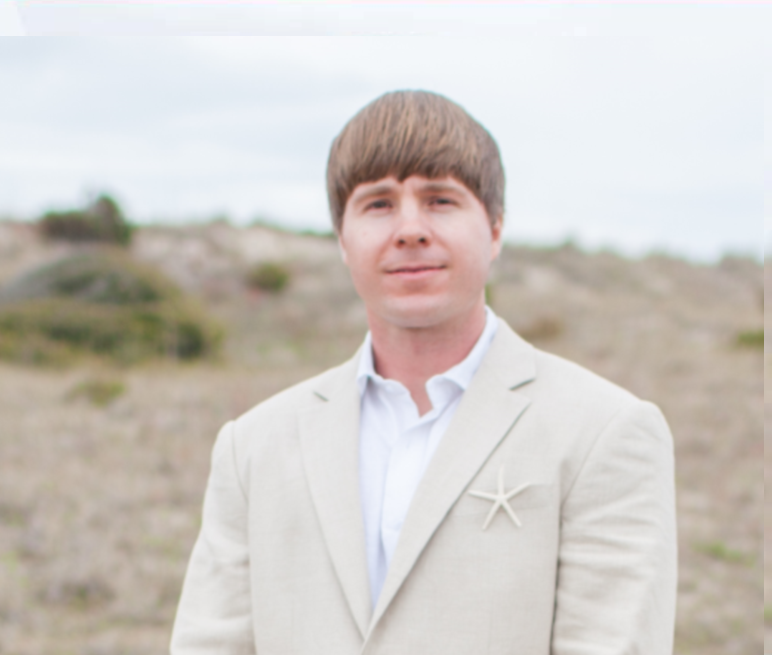 If most knew the details of what goes into revitalization and economic development, I think it would be rather eye-opening for a lot of folks. Some locals want to criticize for what your town has not done, rather than celebrate what you have. It can be frustrating as a director. We have to stay the course, trust the process and focus on bringing positive change. Results will come and the numbers alone will validate the achievements. The naysayers become believers when the vision becomes reality. Why Main Street? Is what we tend hear at times. Why are you focusing so much time and effort on Main Street and those old outdated buildings that are falling apart and have no parking as it is? Well, my question to these folks is, “why not?” Why not change the perception of your community and the way they view your downtown? Why not create a culture that promotes bringing people together in an atmosphere that is walkable and where people can gather? Why not focus on the heart of your community and preserve the unique history from the past that many of the younger generation will not have the opportunity to know about? Lastly, what is the alternative? A vibrant downtown says a great deal about the well-being of a community as a whole. My passion for the position started when I took this position three years ago, and due to my family history, it became personal to me right away. This isn’t just any job, this is one in which failure for me is not an option. I have become so passionate about the community that I live and work in, I want everyone to know about our town and everything we have to offer. This is home, and I have been given an opportunity to create positive change in the town I grew up and that feels awesome. So when someone asks me “why Main Street,” it comes easy for me and allows me to share the facts, rather than others creating their own perception on what they think is going on. We must take charge and create our own message and not allow other to do it for us. As I thought about writing this article, I wanted it to be relatable with other directors, while helping board members, volunteers and the general public understand all the variables that a director juggles day in, day out. I hope this resonates with my colleagues, while educating others on the position of a Main Street director from the eyes of one. If you're headed to the 2019 Main Street Now Conference in Seattle, Washington -- don't miss the Pitching Entrepreneurship: Building Partnerships to Jumpstart Your Downtown Economy session on Wednesday, March 27. Learn about Virginia’s Community Business Launch program that has helped communities cultivate partnerships and build strategic business plan competitions that diversify and energize downtown development. Downtown Wytheville is in the 3rd year as a Virginia Main Street designated and National Main Street accredited organization. In 2018 the Downtown district generated over $5.7 million dollars of private investment. In 2017-2018, our organization was one of four Virginia Main Street communities awarded the Community Business launch grant in which we raised a total prize pool of $75,000. Downtown Wytheville awarded four businesses, including two full scale breweries, a bakery and an art school expansion. The total private investment leveraged with this grant will generate more than $4 million dollars back into the downtown district by the end of 2019. I will have the honor to represent Downtown Wytheville at the National Main Street conference in Seattle Washington to speak about the success of this grant and other achievements that we have made in our community.